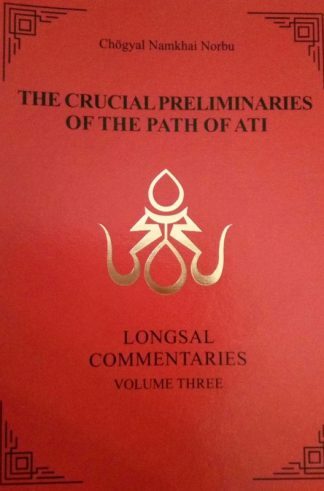 The materials gathered in this book contain the proceedings from the first international conference of Tibetan medicine in the West. Held in Italy, 1983. 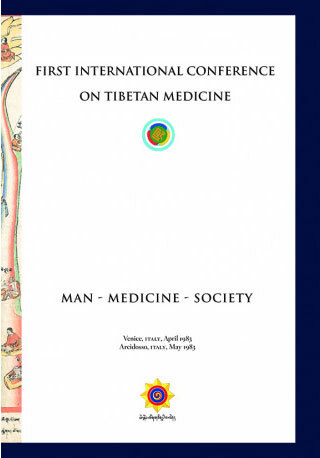 In 1983 Namkhai Norbu, then professor of Tibetan language and culture at the Istituto Orientale at the University of Napoli, managed to organize, with the help of a handful of students, the first international conference of Tibetan medicine in the West, by gathering the principal experts of Tibetan medicine as well as some among the most important European representatives. Venice and Arcidosso were the locations for this conference that took places over two weeks’ time. 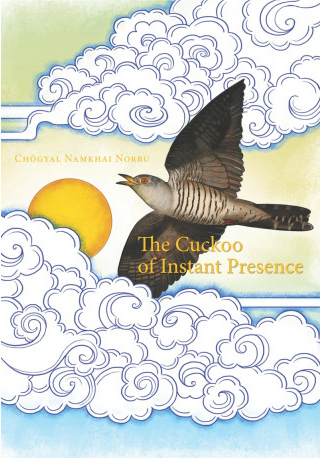 The materials gathered in this book contain the proceedings from this special event.